Guests: Kim Dorsky, co-owner of SimplySized Home, a company that helps people with downsizing, sorting & simplifying, moving management, home closing and staging. Sandra Wendland, Vice President, Realtor, Legacy Properties Sotheby's International Realty. Gloria Walker, Marketing and Sales Director for OceanView at Falmouth. 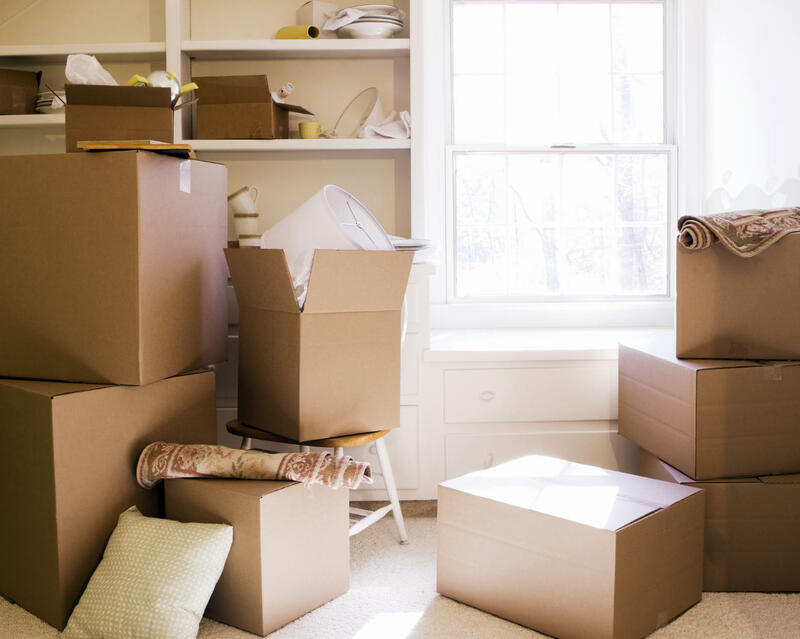 Listen to our show on downsizing/rightsizing.